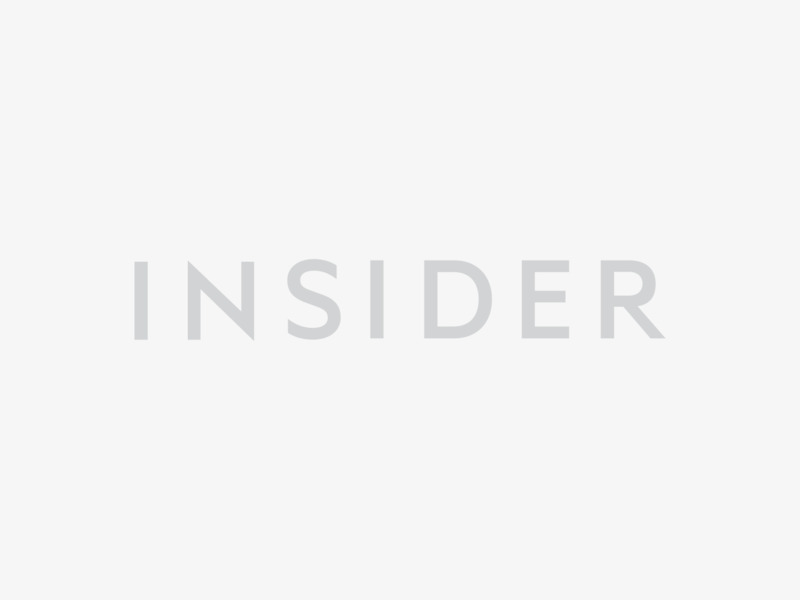 The chess grandmaster Garry Kasparov sat down with Business Insider for a lengthy discussion about advances in artificial intelligence since he first lost a match to the IBM chess machine Deep Blue in 1997, 20 years ago. He told us how it felt to lose to Deep Blue and why the human propensity for making mistakes will make it “impossible for humans to compete” against machines in the future. We also talked about whether machines could ever be programmed to have intent or desire – to make them capable of doing things independently, without human instruction. And we discussed his newest obsessions: privacy and security, and whether – in an era of data collection – Google is like the KGB. 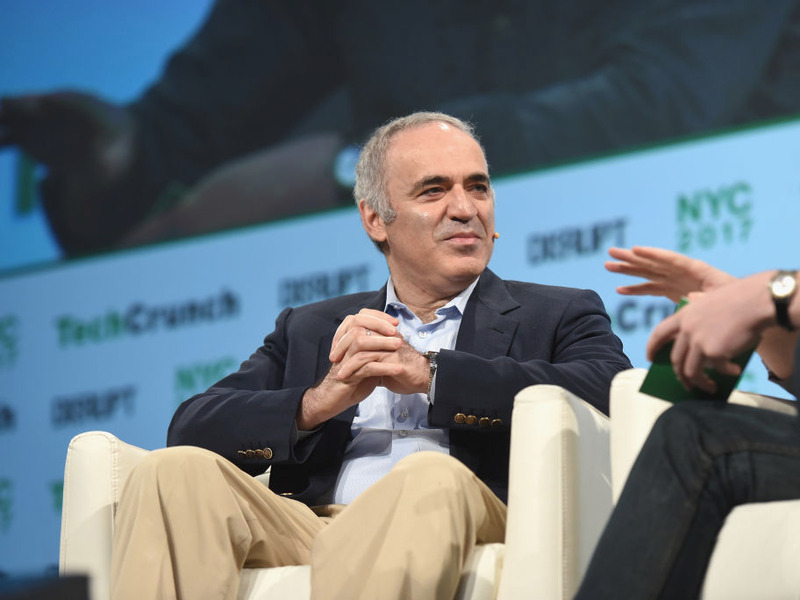 LISBON, Portugal – Garry Kasparov knew as early as 1997 – 20 years ago – that humans were doomed, he says. It was in May of that year, in New York, that he lost a six-game chess match to IBM’s Deep Blue, the most powerful chess computer of its day. 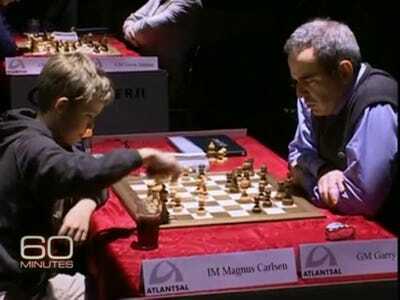 Today, it seems obvious Kasparov should have lost. A computer’s ability to calculate moves in a game by “brute force” is infinitely greater than a human’s. Kasparov might have won the second series had he not made a mistake in the second game when he failed to see a move that could have forced a draw. Deep Blue also made a mistake in the first game – at the time, Kasparov wrongly attributed to Deep Blue’s “superior intelligence” giving it the ability to make counterintuitive moves. 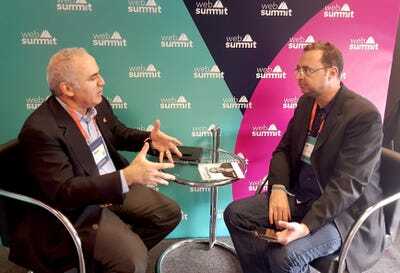 Nonetheless, in a conversation with Business Insider at the Web Summit in Lisbon this year, Kasparov said that was the point at which he first realised humans were “doomed” in the field of games. 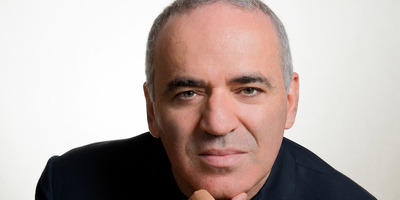 Kasparov has written a book on artificial intelligence, titled “Deep Thinking: Where Machine Intelligence Ends and Human Creativity Begins.” He is also an ambassador for Avast, the digital-security firm. Our first question was about brute force and whether AI has moved beyond a reliance on vast databases to make choices instead of real thinking or learning. AvastGarry Kasparov and Business Insider’s Jim Edwards talking at Web Summit in Lisbon, in November 2017. And while many people are just very impressed that AlphaGo destroyed the best Go players – and then AlphaGo Zero, that had no information except the rules, destroyed AlphaGo – for me, it just shows how miserable the human knowledge of the game Go is. Go is very complex. What the best Go players know about Go today probably reflects what the best chess players knew about chess 200 years ago. And if you show the games, modern chess games, to the greatest chess players of the nineteenth century, they will be shocked because that will go way beyond their imagination. GK: Intent starts with a question, and machines don’t ask questions. Or to be precise, they can ask questions but they don’t know what questions are relevant. It’s like a limitation, because a machine doesn’t understand the concept of diminishing returns. It can go on and on. So the moment there’s an intent, the purpose, you get this wall that a machine reaches and stops. So I see in the foreseeable future just very little chance, if any, for machines to come up with an intent. I think it contradicts the way machines operate, because machines these days know the odds, they can work with patterns, but still “intent” – this is what transfers open-ended systems to closed systems. And you have to understand what is relevant. [I did a lecture once] and I was followed by a professor from Cornell and she talked about it, and she said, “Machines can solve any problem but they just don’t know what problem is the relevant one.